Judas Iscariot is addressed in all four Gospels and the Acts of the Apostles. Each one tells the story differently, and in one case the tradition of his fate is a bit different than the traditional story. 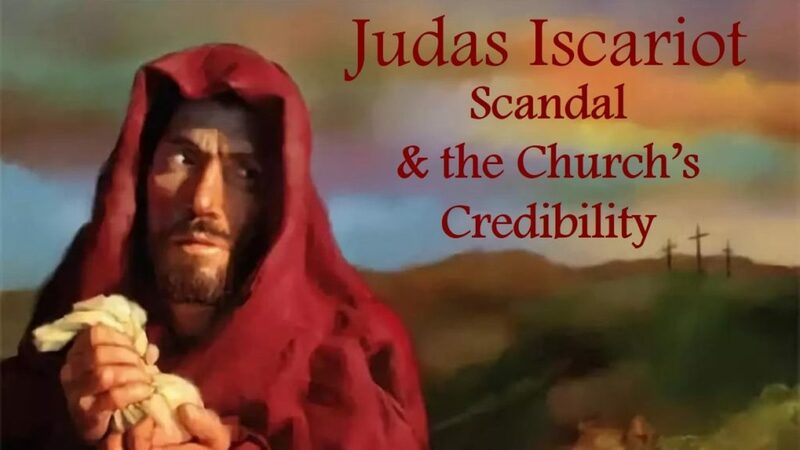 What does the story of Judas and his betrayal of Jesus tell us about what the early Church had to face in dealing with him and his memory, and how can we, as Church, learn from that experience as we face scandals today? This entry was posted in Lent, Scripture, Video and tagged Acts of the Apostles, Church Scandals, Gospel of Matthew, Judas Iscariot, Scandal, St. Paul. Bookmark the permalink.